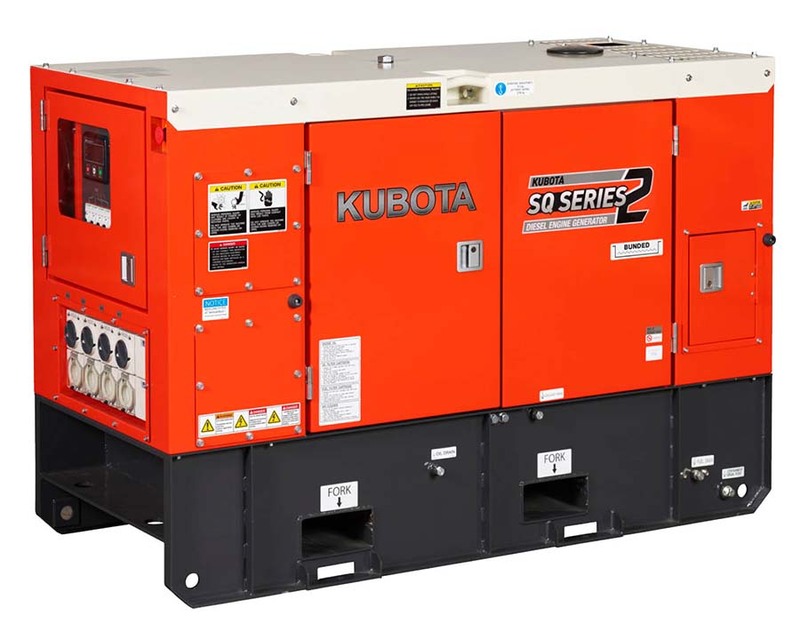 The Kubota KD5500 generator is a two pole, open type, direct coupled, single phase diesel generator with a capacity of 5.5kVA at 3000 RPM. 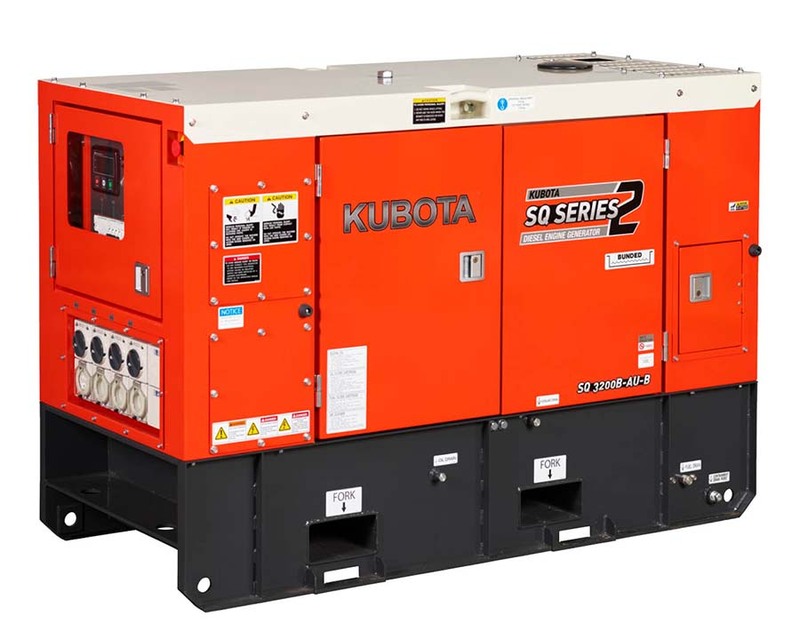 Matched with world renowned Kubota OC95 diesel engines and Mecc Alte alternators for superior reliability and durability. 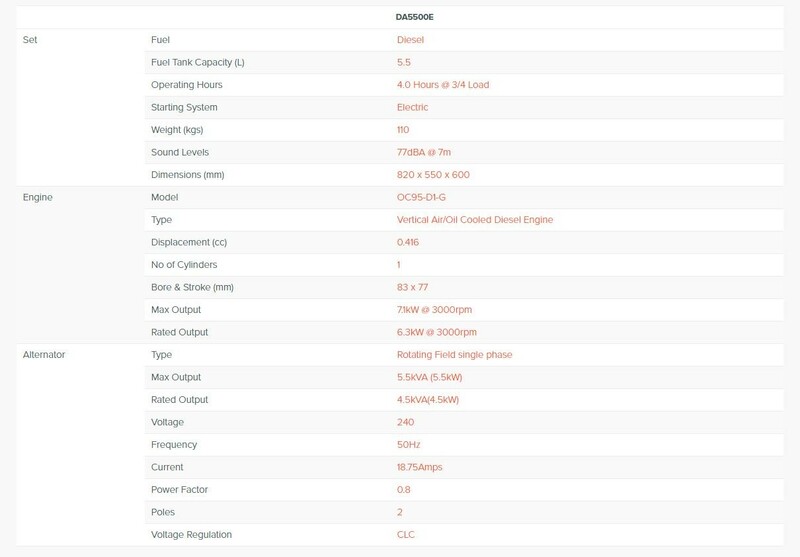 Backed by a full 2 year warranty on engine. 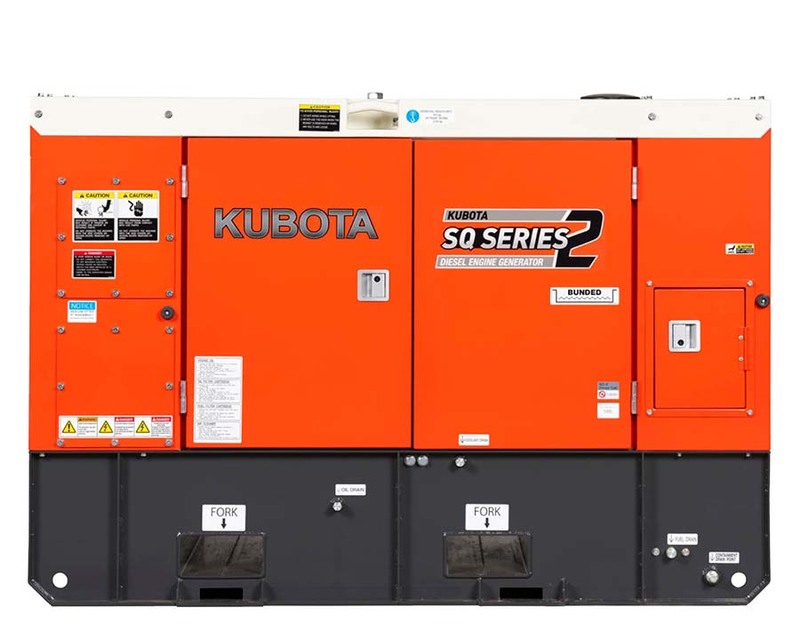 Alternator frame warranty of 12 months. 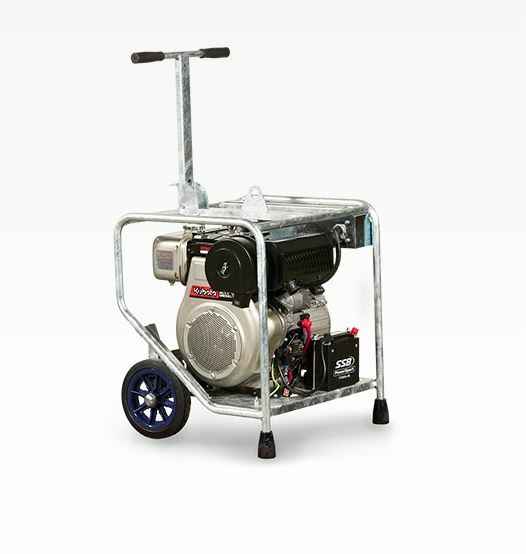 Recoil kit available as an option to allow for both electric start and manual start as back up.